Heartily welcome to the homepage of the Saku St. Thomas congregation in the Estonian Evangelical Lutheran Church (EELC). Saku is situated south of Tallinn, with the centre (alevik) 25 minutes drive from the Tallinn City Centre. Saku has been a growing place for decades, a place with many young families. Today, there are almost 10 000 inhabitants in Saku municipality. 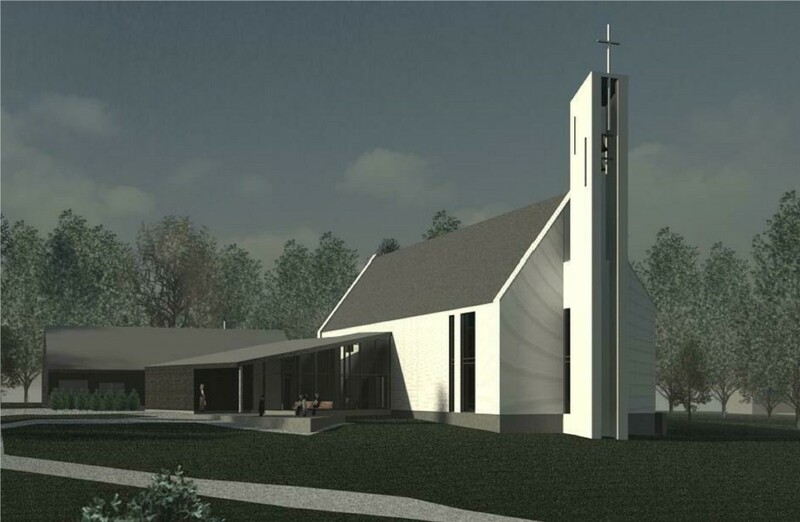 The Saku St. Thomas congregation was born as late as 2013, although there has been Christian work in Saku for a longer time. First, by the Moravian church from 1922 to 1940 (the first Estonian independent period), and then again as a mission work of the EELC Hageri Lambertuse congregation after re-independency from 1994. 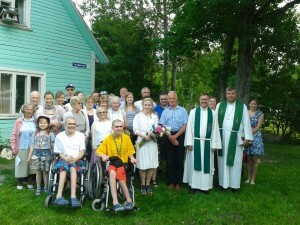 The independent Saku St. Thomas congregation has a great width of activities. The regular services (masses) are the heartbeats of the congregation’s life, where we gather around God’s word and sacrament. The services take place every Sunday and on most other Holidays at 15 o’clock (June-August at 10 o’clock). The congregation does also have Sunday school, girls’ club, sports work (Kurtna FC), youth nights, Bible school, prayer groups, Gospel group (Saku Gospel), baby song, youth services, camps for children and youth and other arrangements. For the time being, the congregation is using the same Moravian prayer house (“Saku palvemaja”) for its Sunday services and other work as was used from 1922 (although the building meanwhile was confiscated and used for other purposes under communism). The house is old and cosy, but is not our own, and it is too small and not fitting for larger services, funerals, weddings, concerts, office and so on. We are therefore planning to build a church in Saku. All formalities are in order, but we are still working with the economy. The EELC archbishop Urmas Viilma is the patron of the Saku church building foundation. You are heartily welcome to contact us in the Saku St. Thomas Congregation or to visit some of our arrangements.